About Us | Ritz Payroll Solutions, Inc.
Lorraine Mahoney, EA- has been providing Payroll Service to Ritz Customers for 20 years. 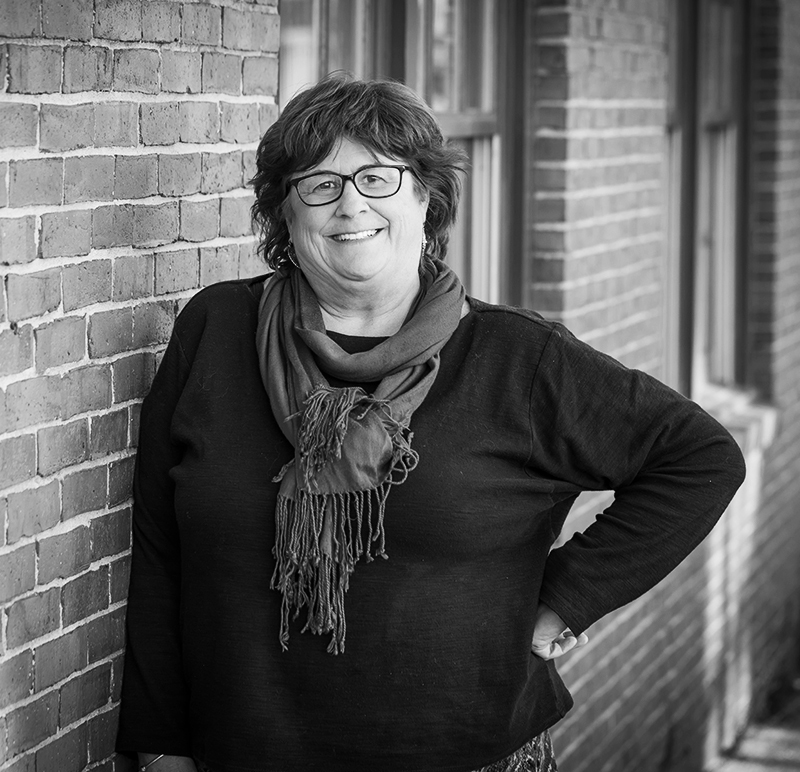 Before moving to Newburyport with her family in 1986, Lorri was an Accounting Manager for a construction and property management company in Maryland and an internal auditor for a major waste management company in Boston. She is an Enrolled Agent and has extensive experience in preparing Individual Tax Returns. 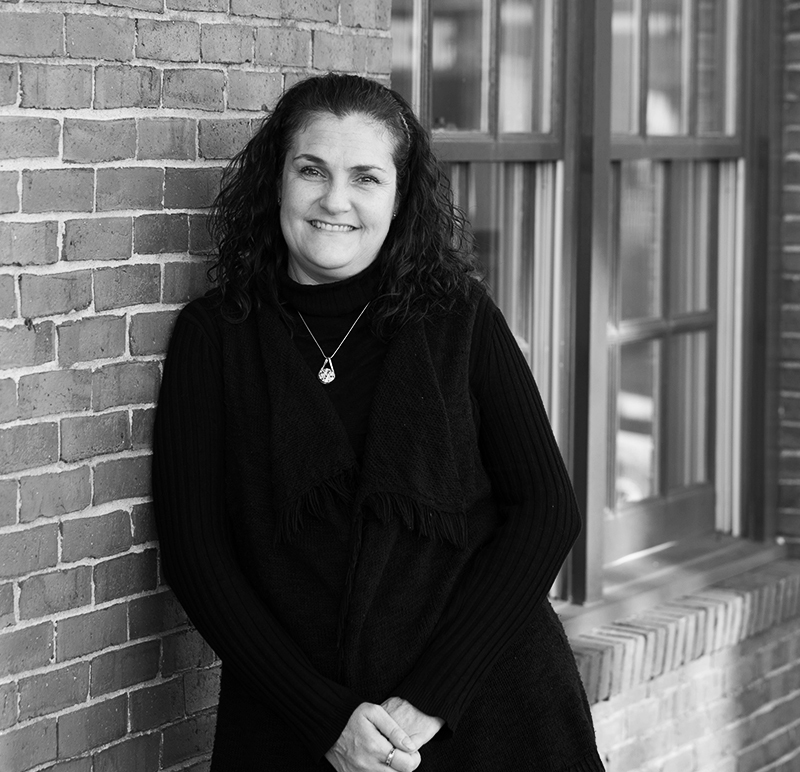 Lorri grew up in Boston went to Girls’ Latin High School and Graduated From Bentley College with a Bachelor of Science Degree in Accounting. Lorri became an owner of Ritz Payroll Solutions In 2011. When she’s not at work, she loves to travel to Spain (ask her about her next trip!). Stephen DeGuglielmo CPA has over 25 years experience dedicated to the success of business clientele. He advises clients regarding tax issues, including retirement planning, business succession, IRS tax compliance and business operations. 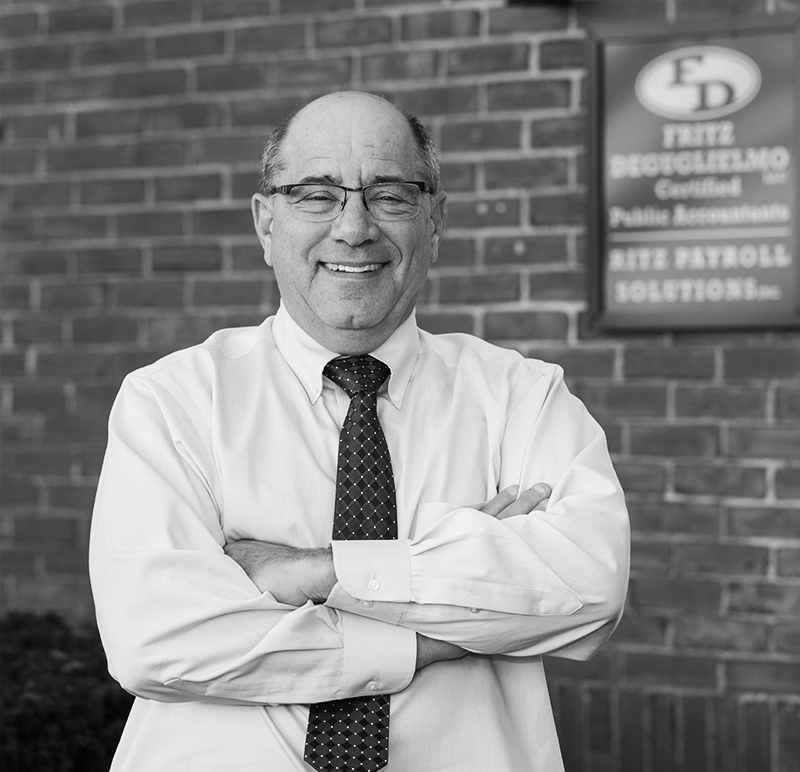 Steve is also managing partner of Fritz DeGuglielmo LLC, Certified Public Accountants, our affiliate CPA firm. Amy joined Ritz Payroll in October of 2015. She has over 20 years experience in accounting, payroll and payroll tax. Prior to Amy joining Ritz she owned and operated her own small business in NH for over 15 years. She also worked for ADP for 5 years as an Implementation Specialist. 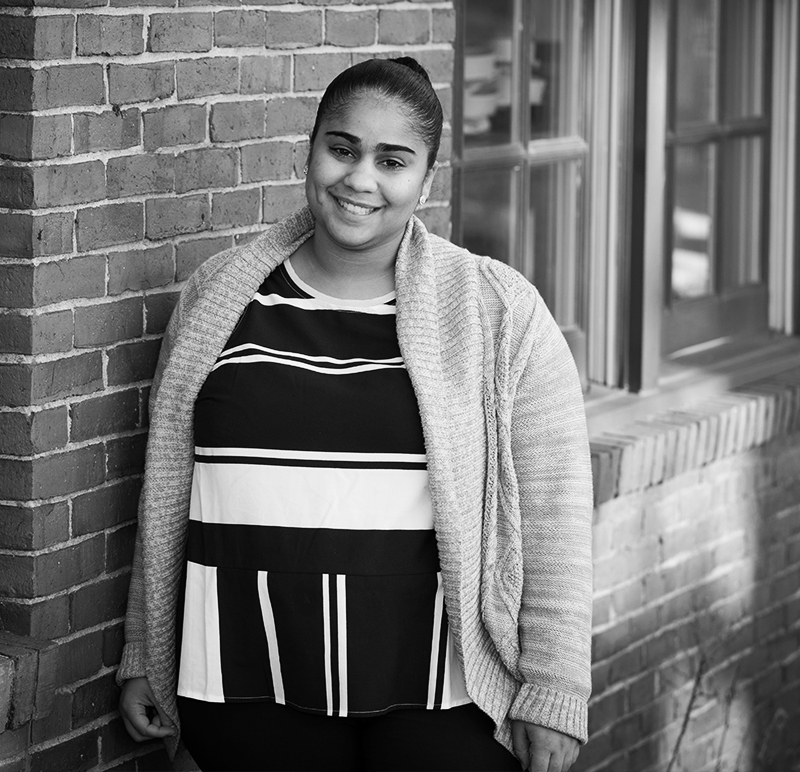 Amy excels at customer service and is always happy to help our clients. We are a payroll services provider working with small businesses throughout New England. Our mission is to provide high-quality payroll solutions for all of our clients. Copyright © 2017 Ritz Payroll Solutions, Inc.